We have a very nice addition to our range of Waist Trainers; the Waist Trainer Vest. The Waist Trainer Vest looks different from our classic Waist Trainer as it has short sleeves and covers the entire back. Everyone wants beautiful hourglass figure with a slim waist, tight round buttocks and also beautiful abs. This is all possible. In this blog post we will tell you how to get abs with the Waist Trainer. You have been contemplating it for a while. You have seen it trending on social media. 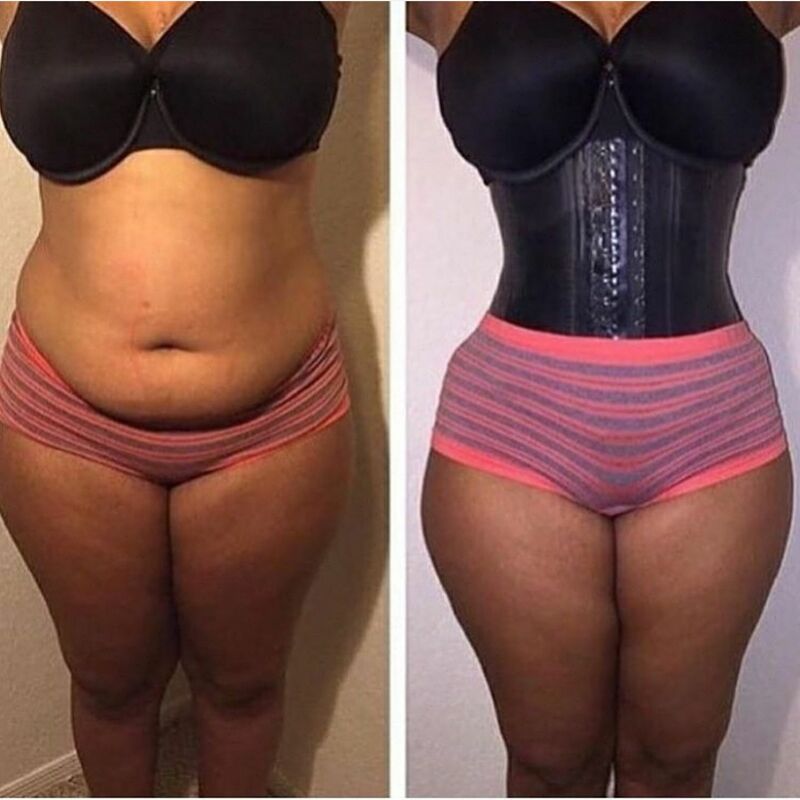 Women all around the world have enthusiastically embraced the Waist Trainer. Does it really work? Should you also start Waist Training? Below, we give you 10 reasons why you should also buy a Waist Trainer and start Waist Training. Waist Training has grown rapidly as a means celebrities use to get a slimmer waist. Whether they are wearing the Waist Trainer at the gym or at home while they are relaxing with a cup of tea on the couch. Without fail they post a selfie on their social media accounts. Celebrities want the world to know how they obtained their slim waist.